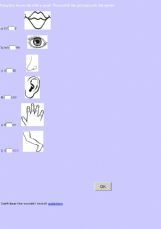 Few games to learn the body parts. Easy exercises on bones and muscles and their properties. 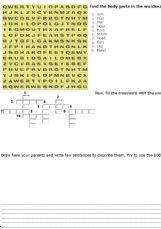 It can be used as a revision or evaluation activity. 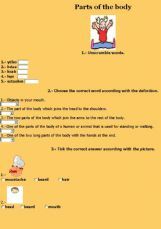 Students will practice vocabulary about parts of the body.It was made by Adalinda Saucedo. 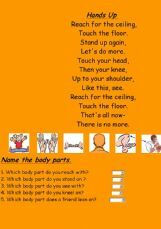 Simple exercice about the body.